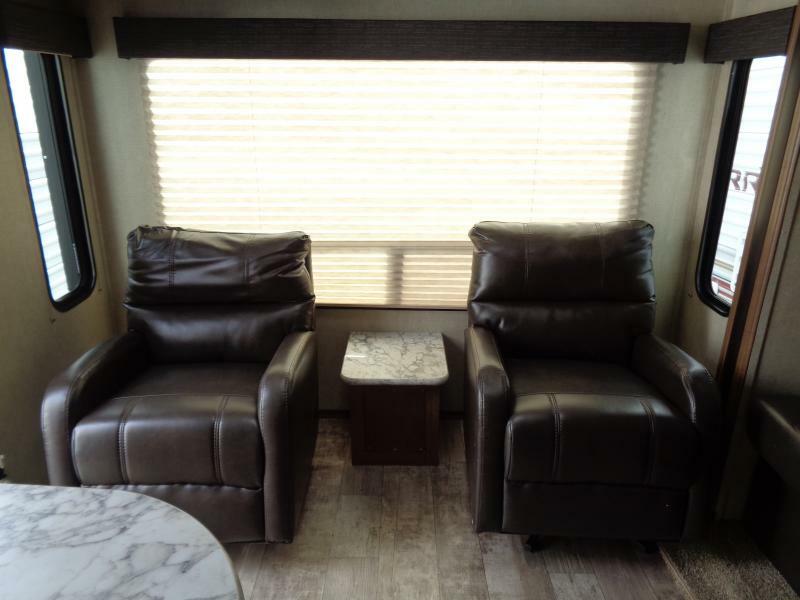 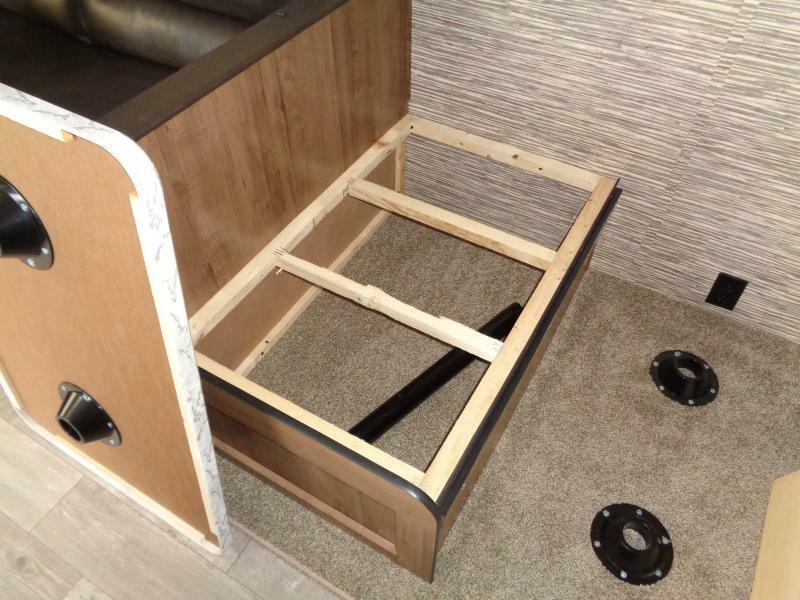 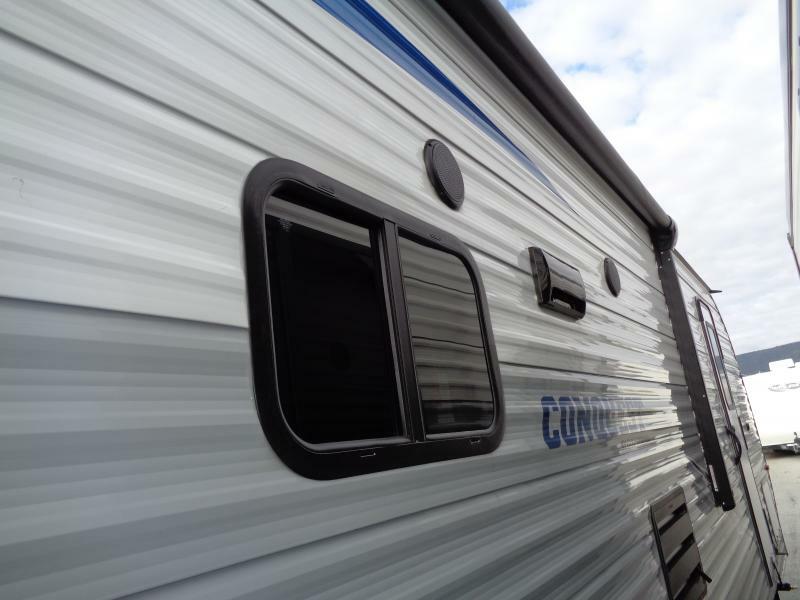 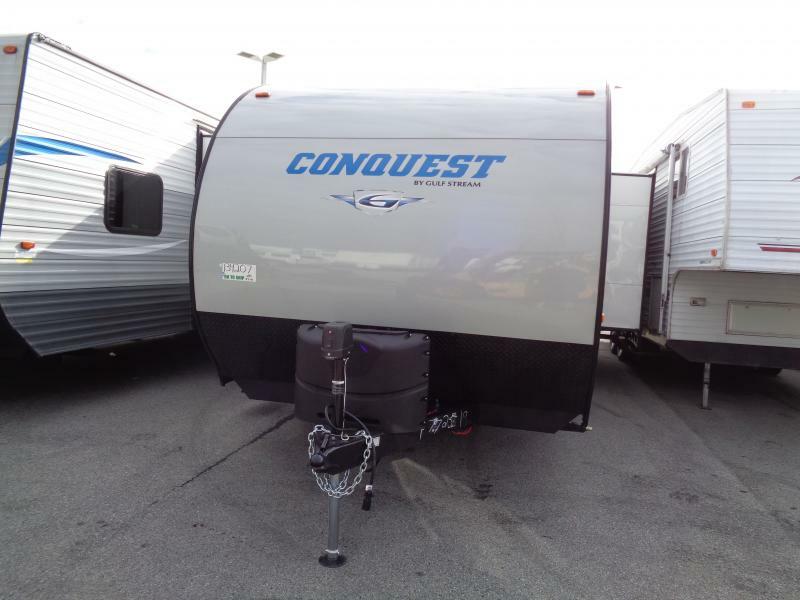 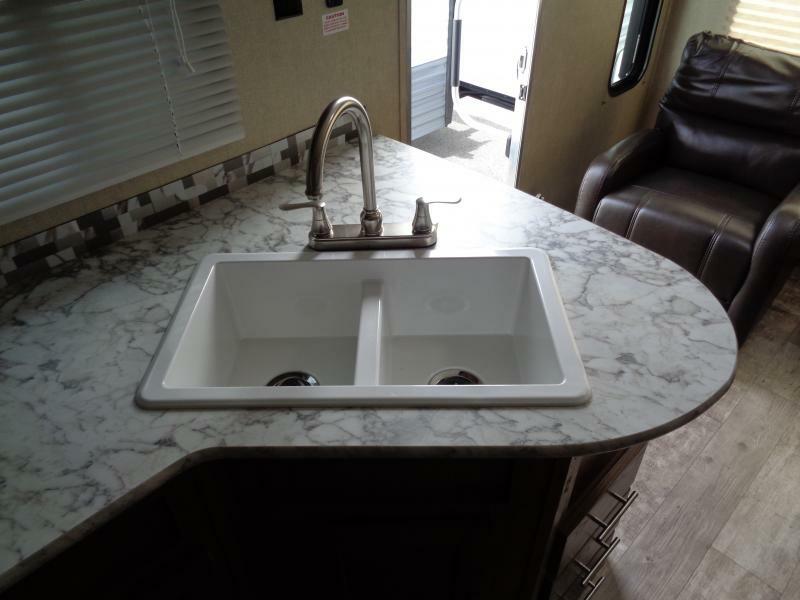 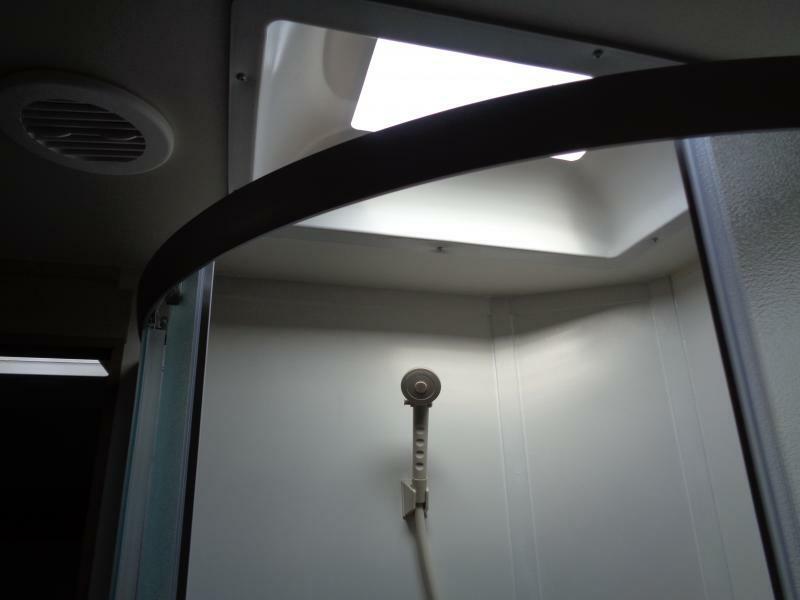 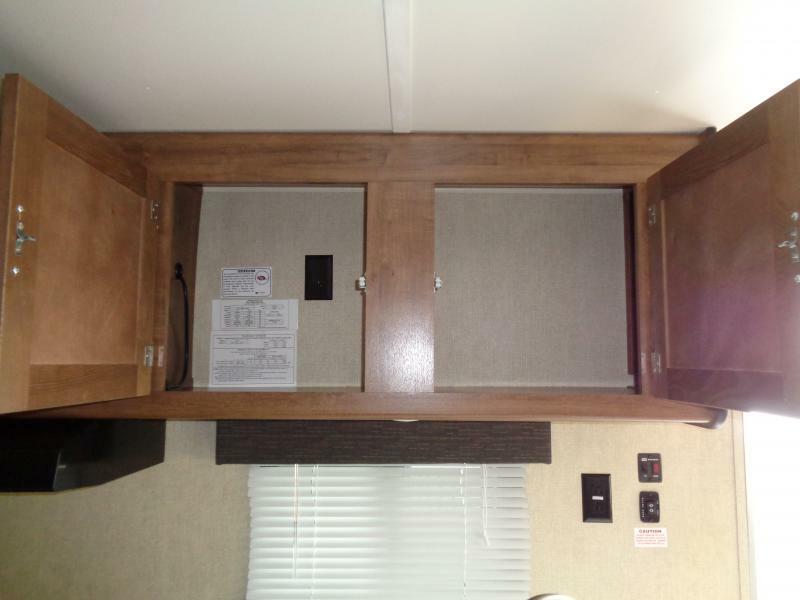 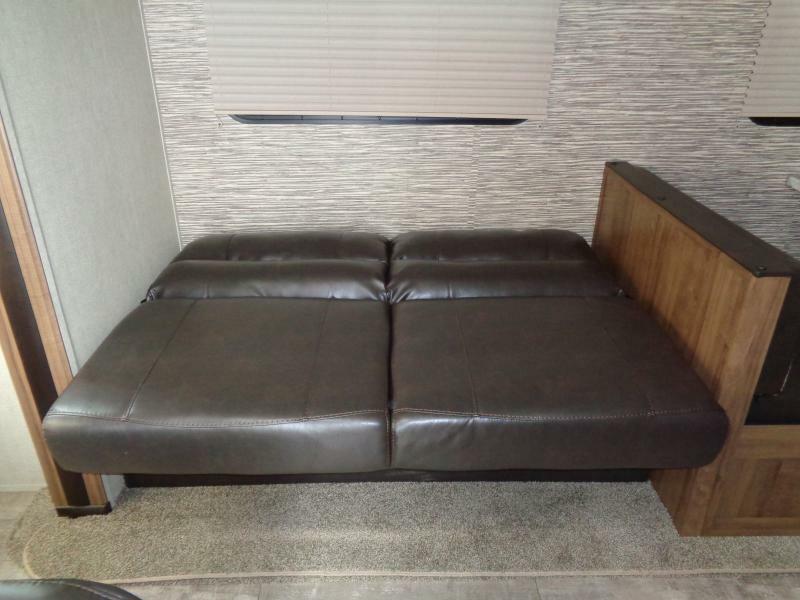 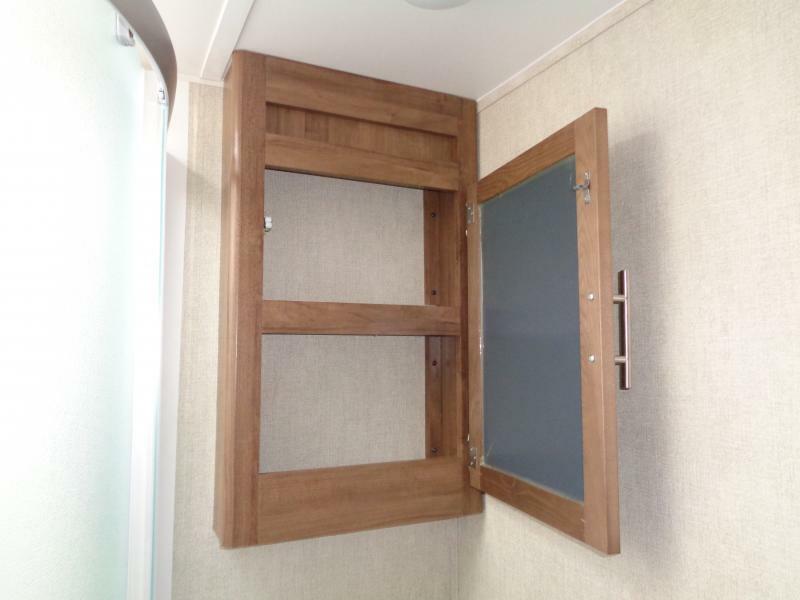 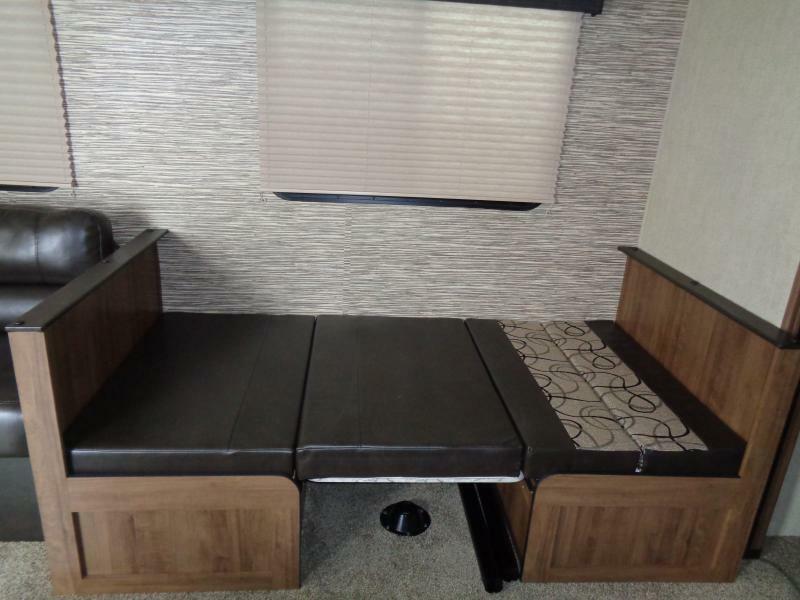 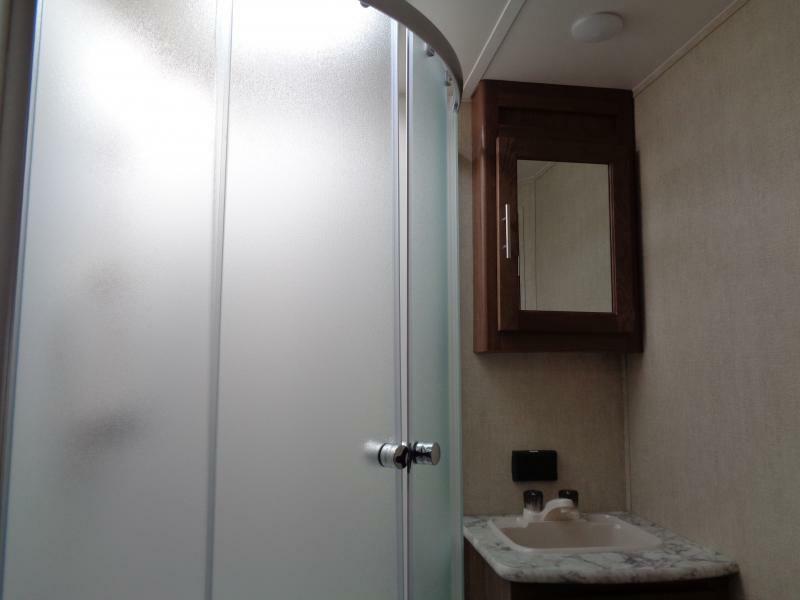 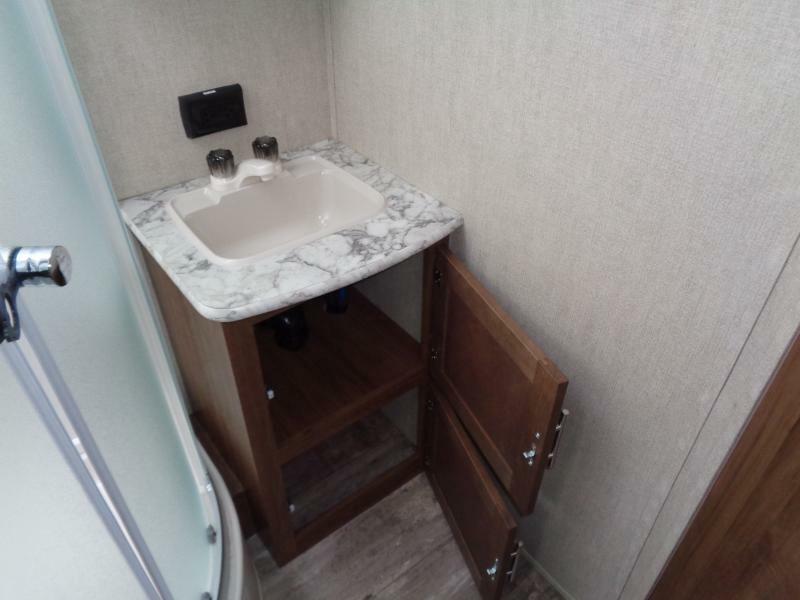 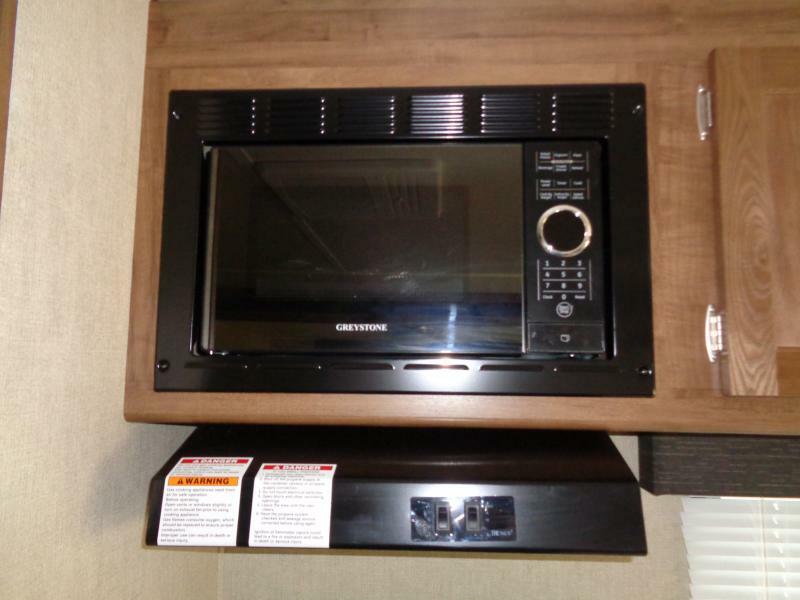 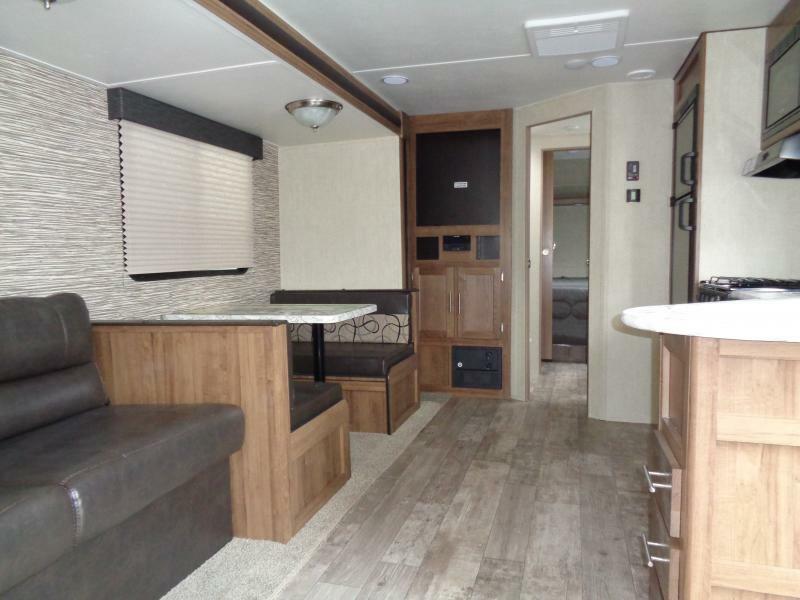 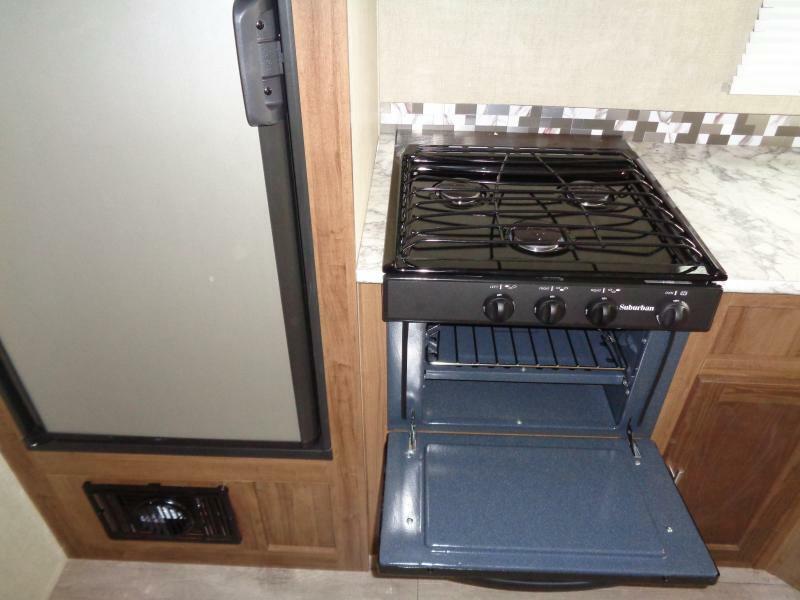 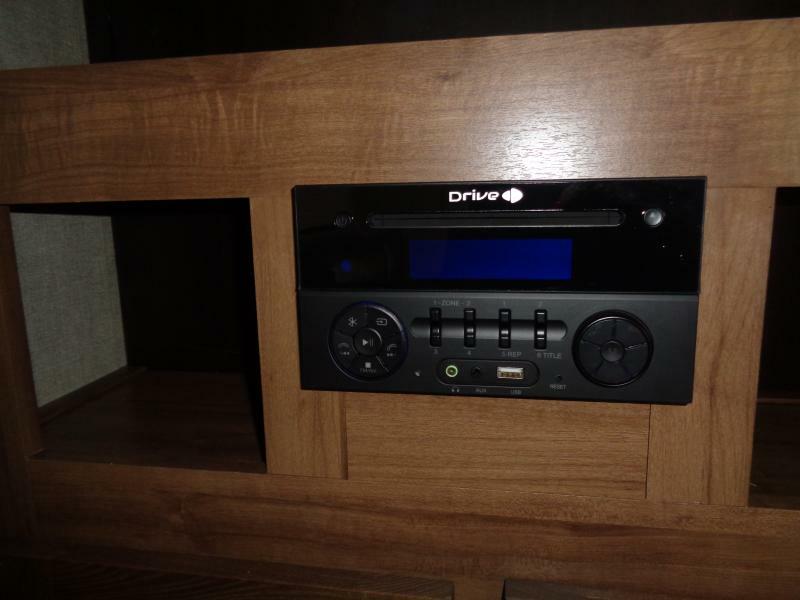 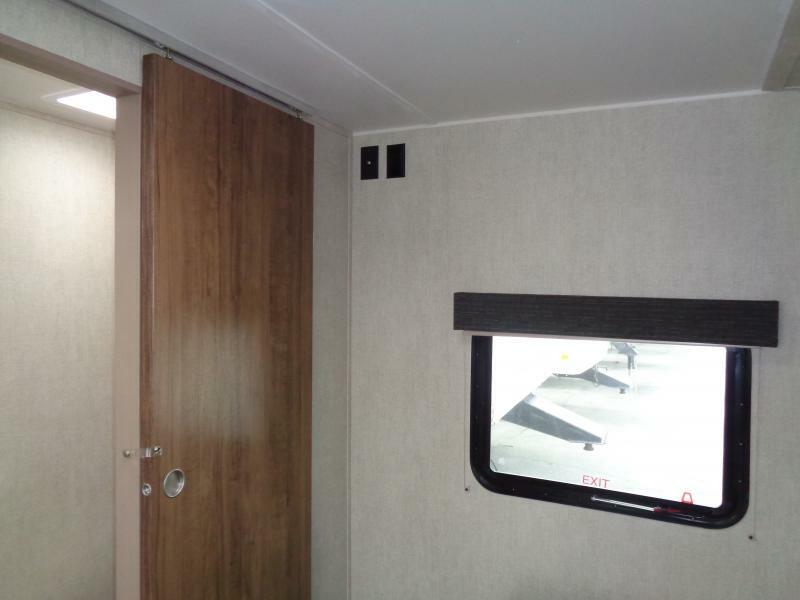 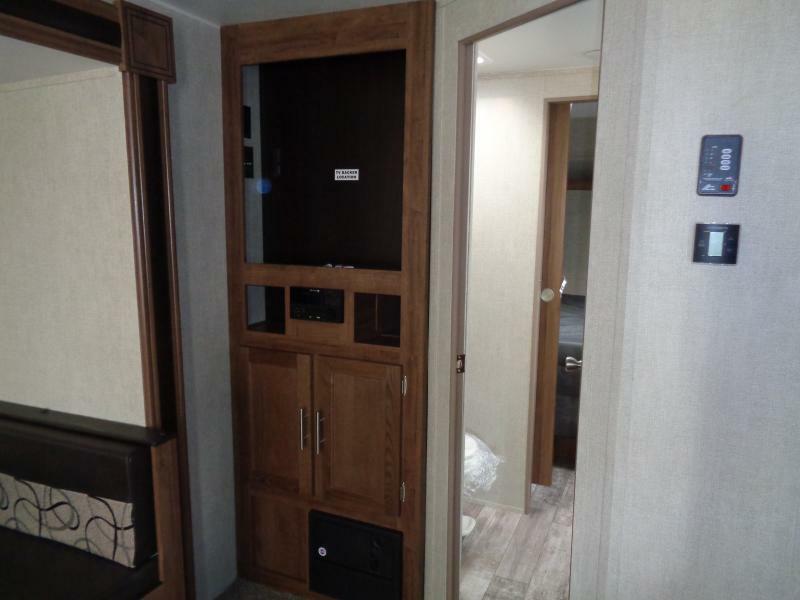 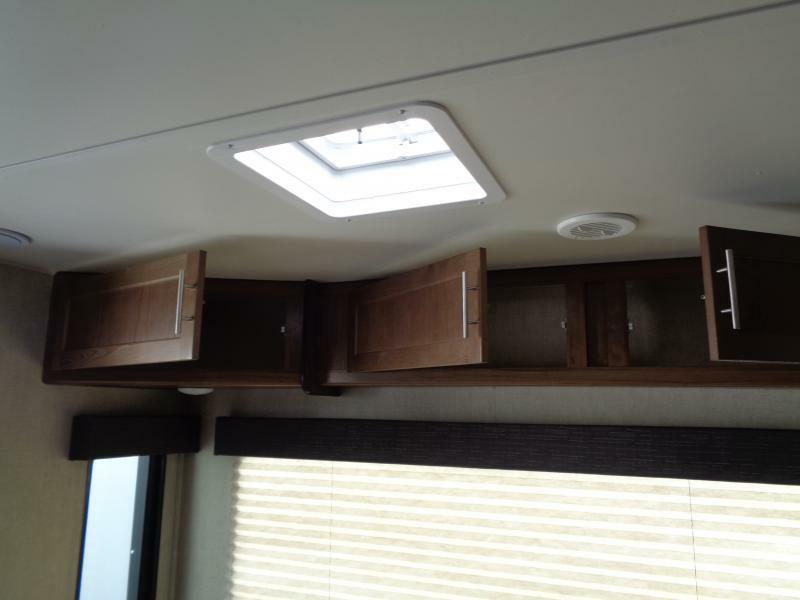 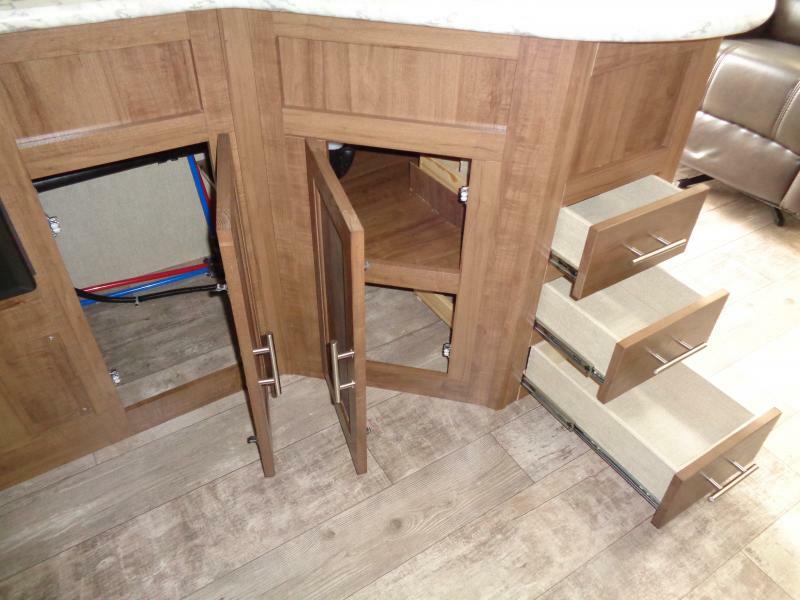 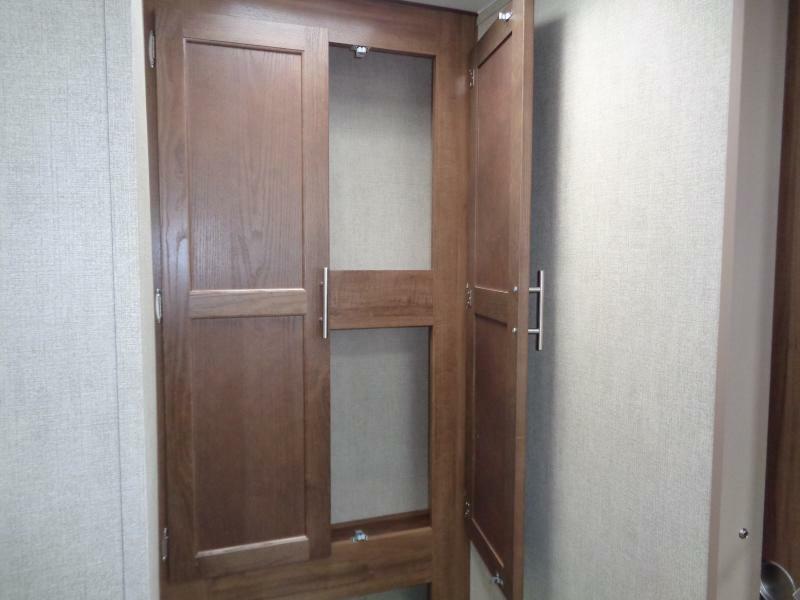 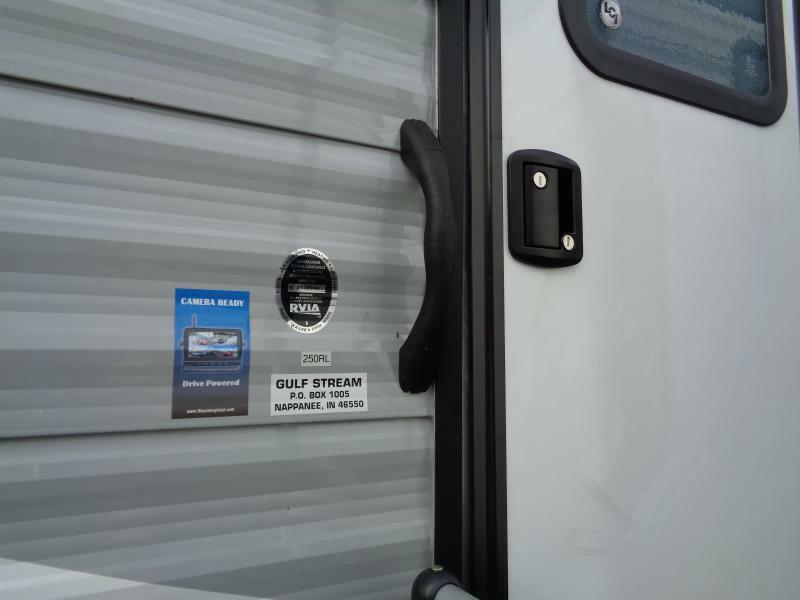 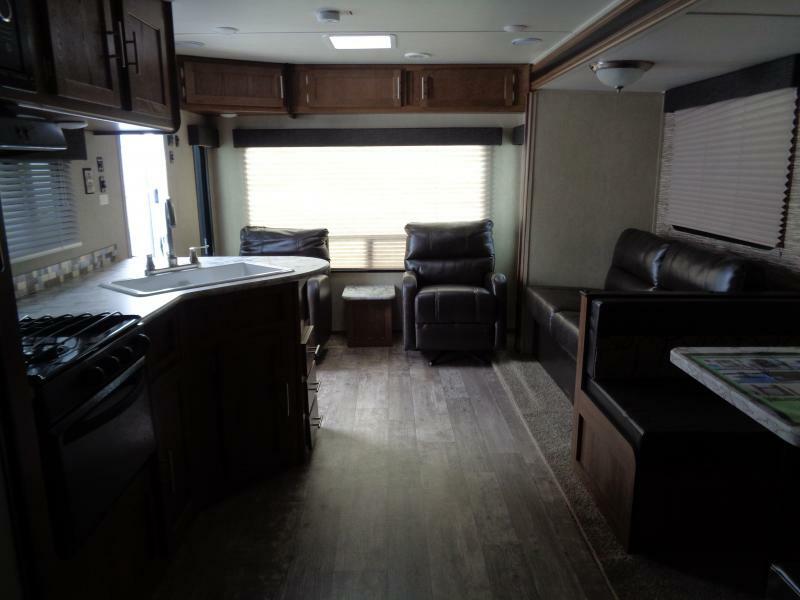 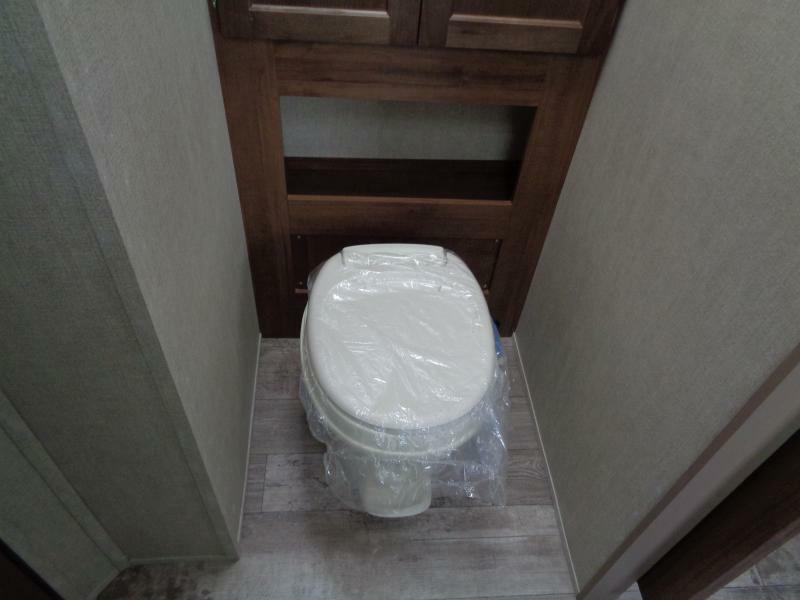 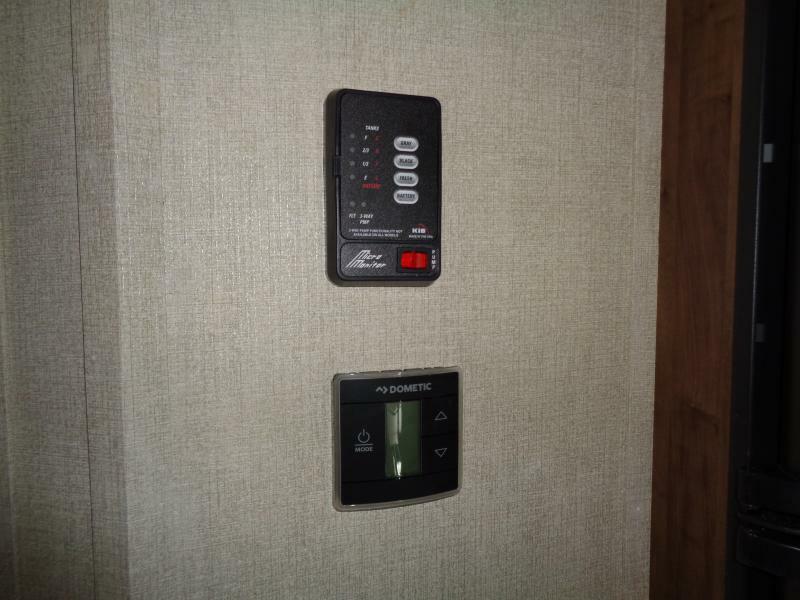 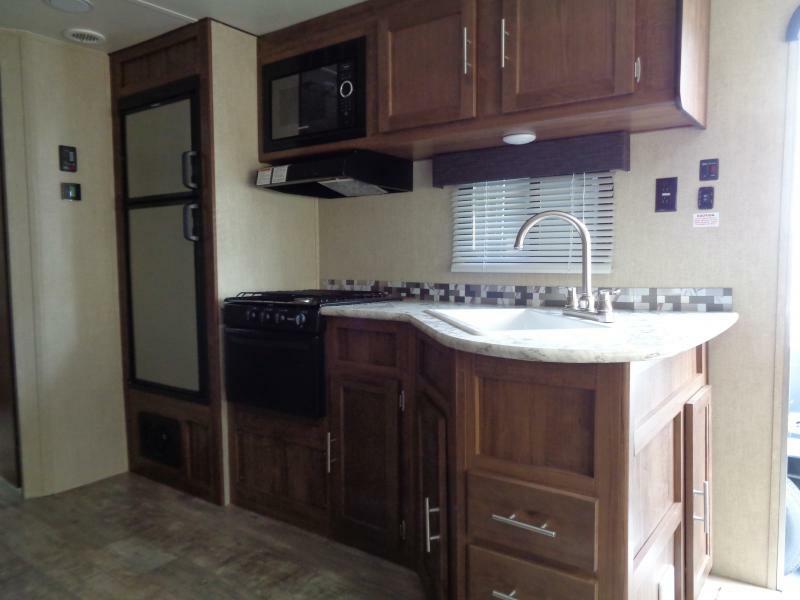 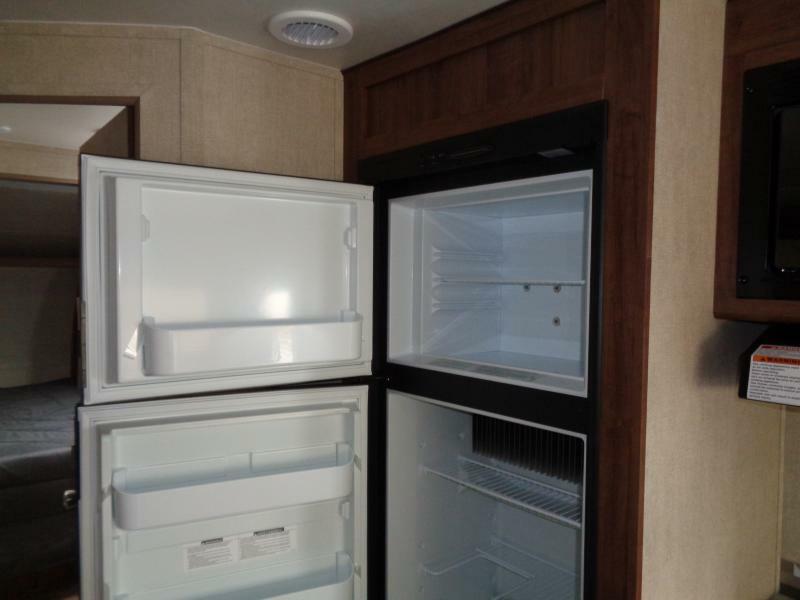 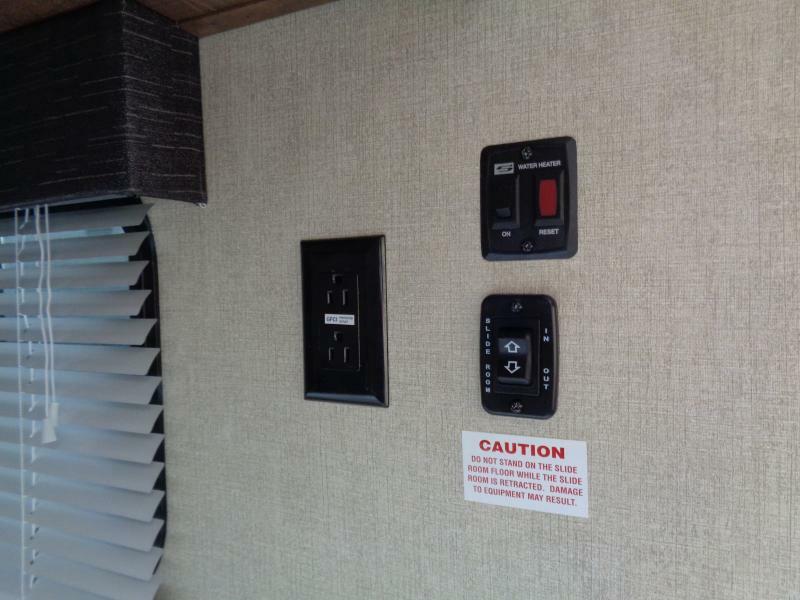 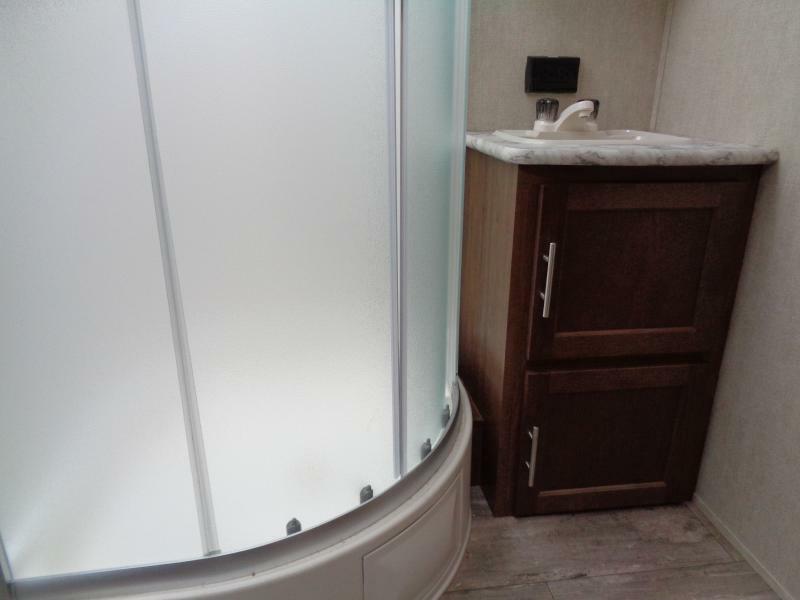 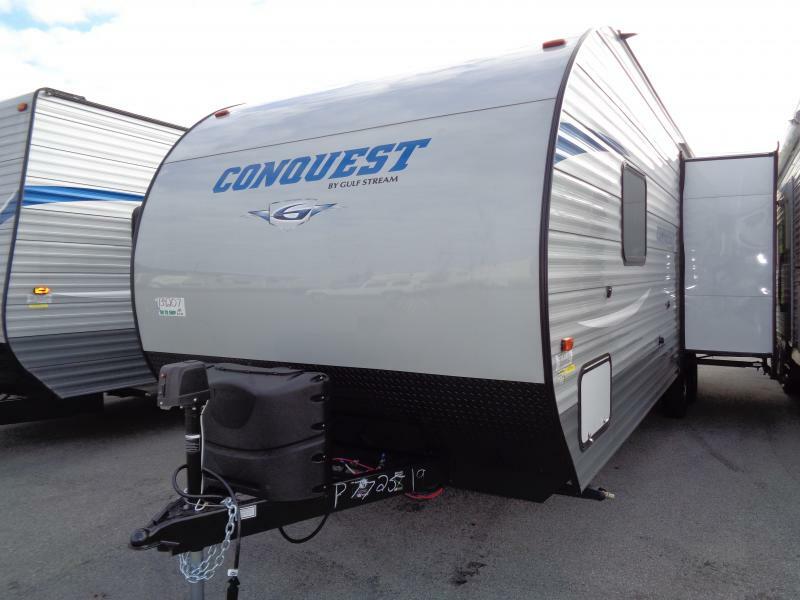 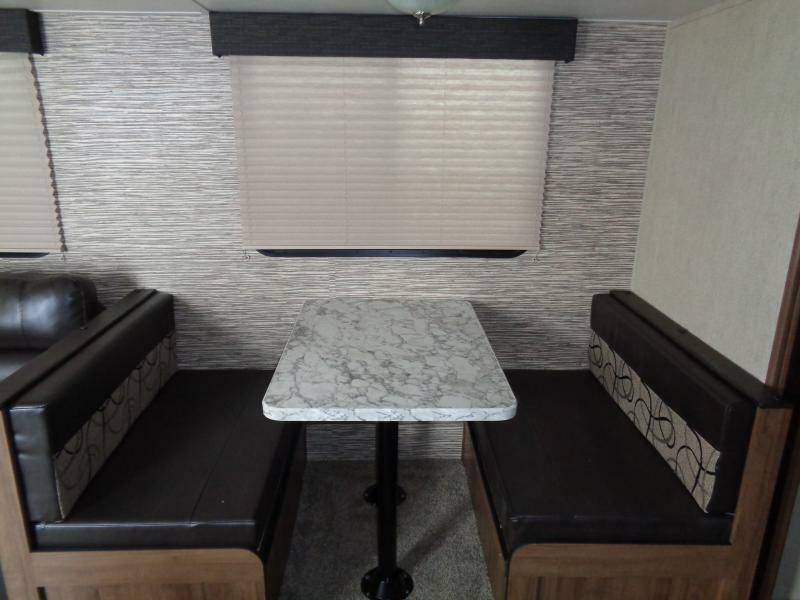 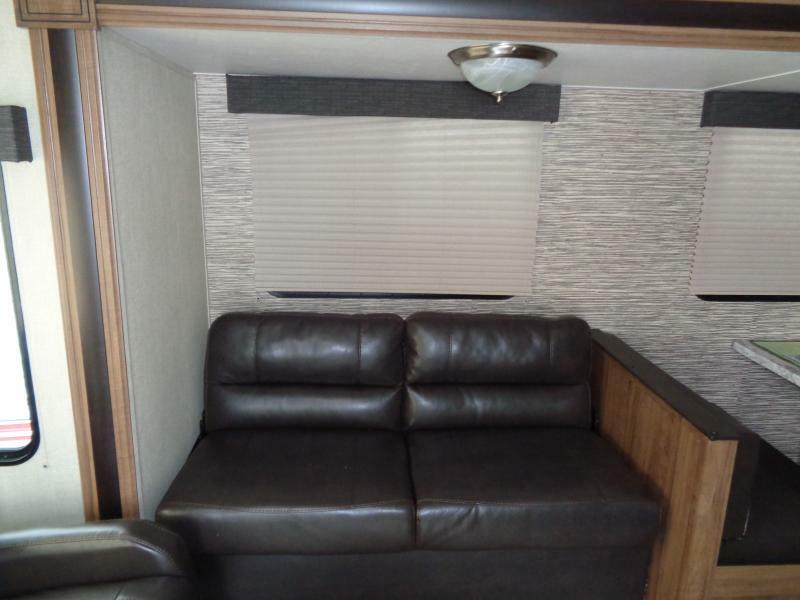 THIS NEW 2019 CONQUEST 250RL TRAVEL TRAILER by Gulf Stream is Lite on weight but not on amenities. 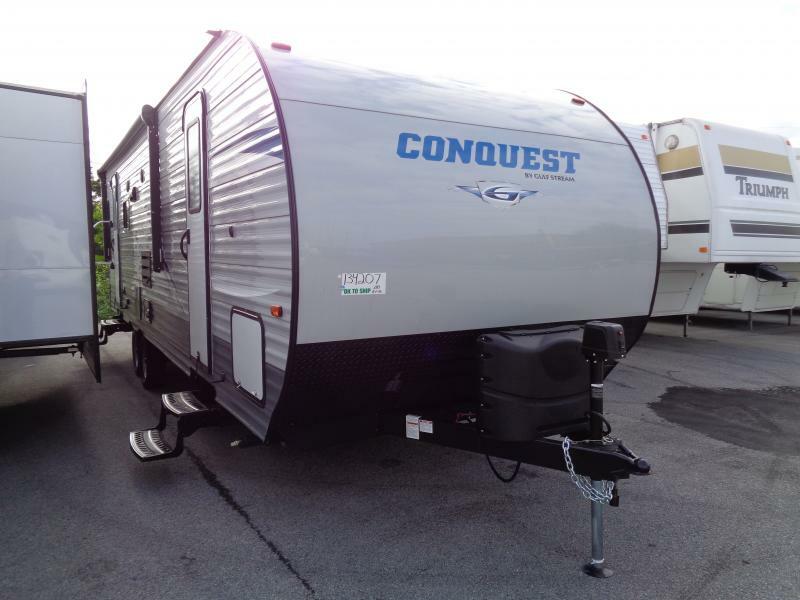 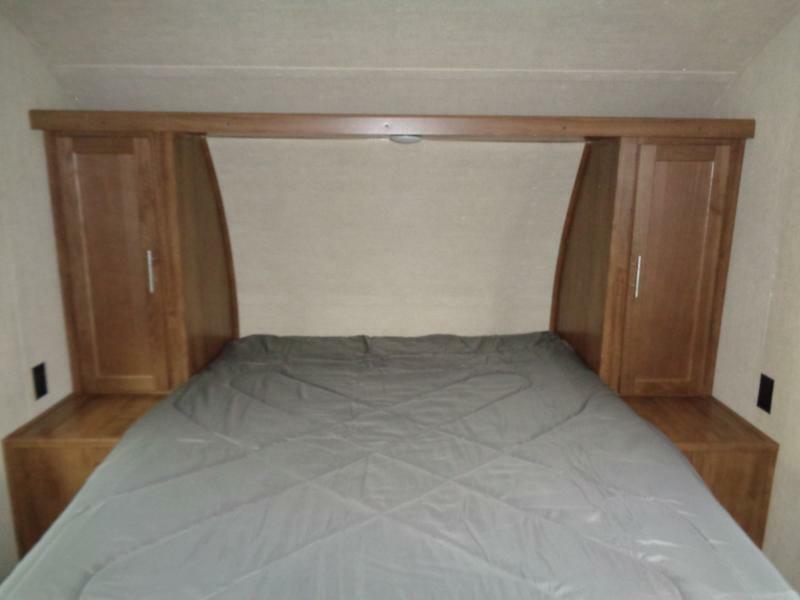 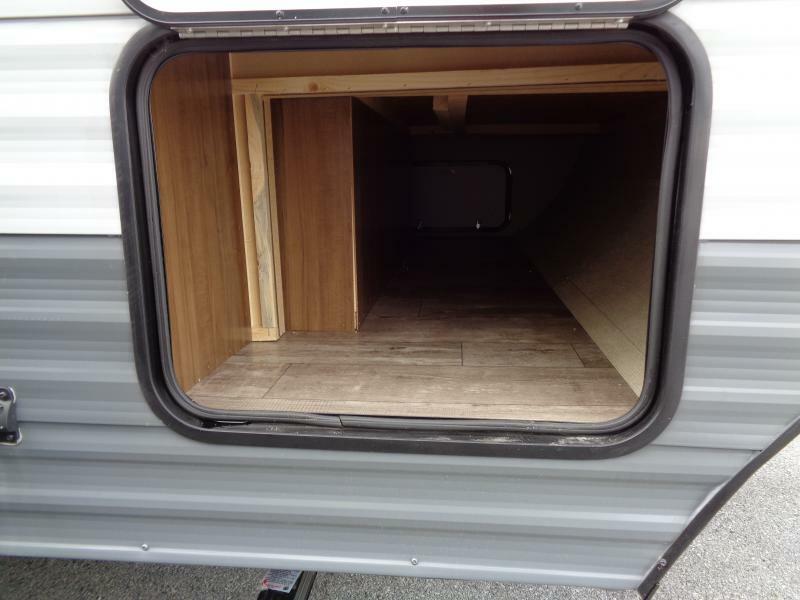 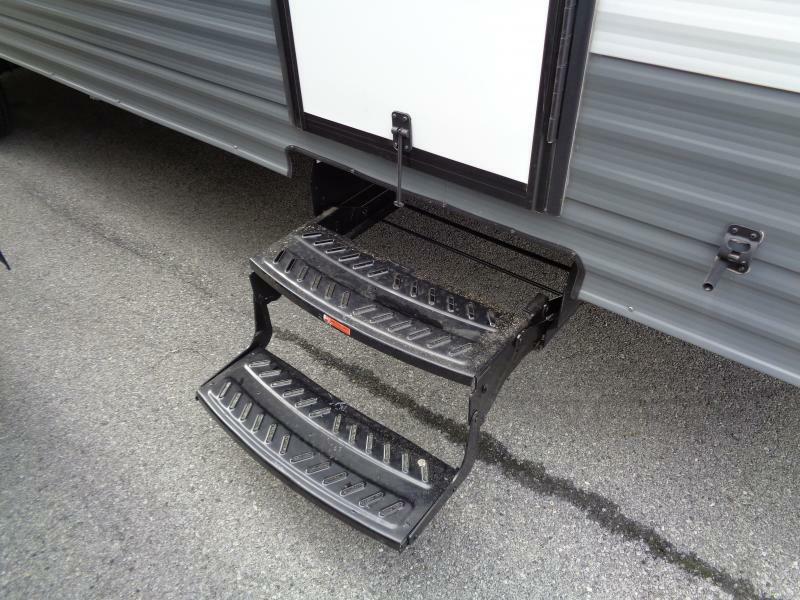 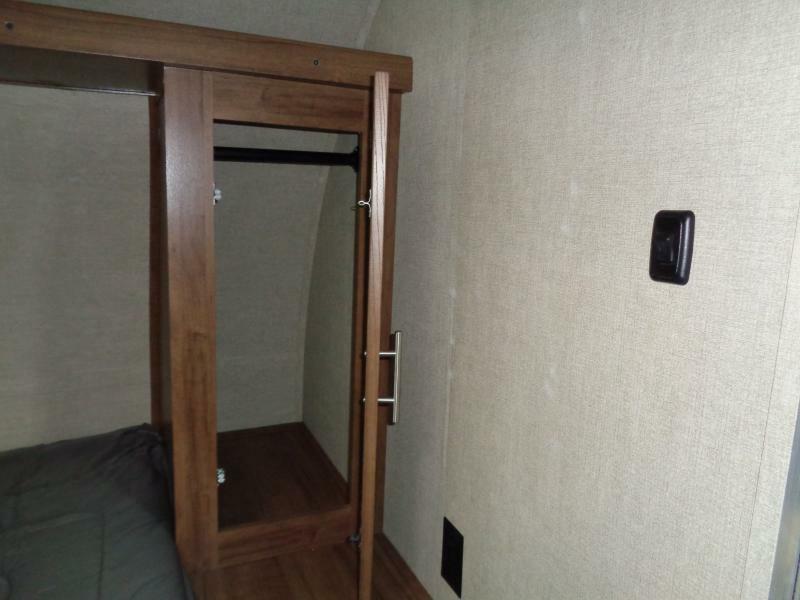 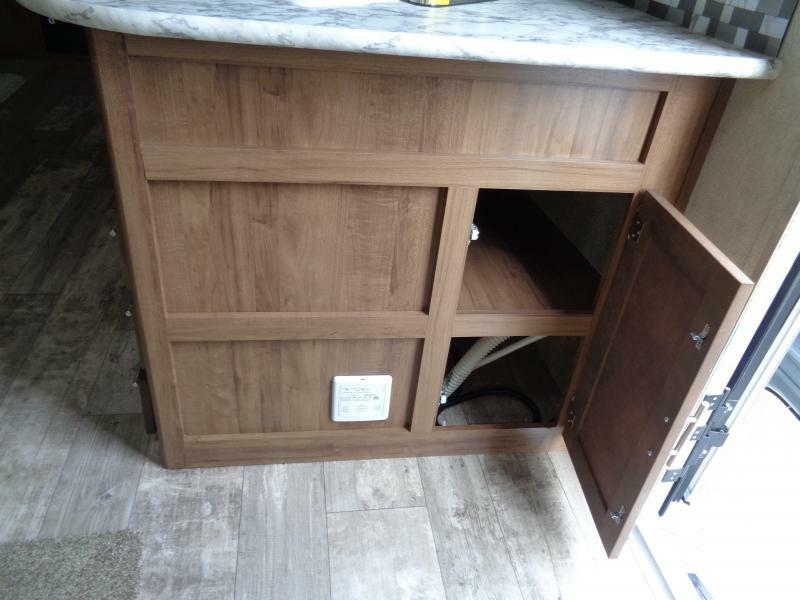 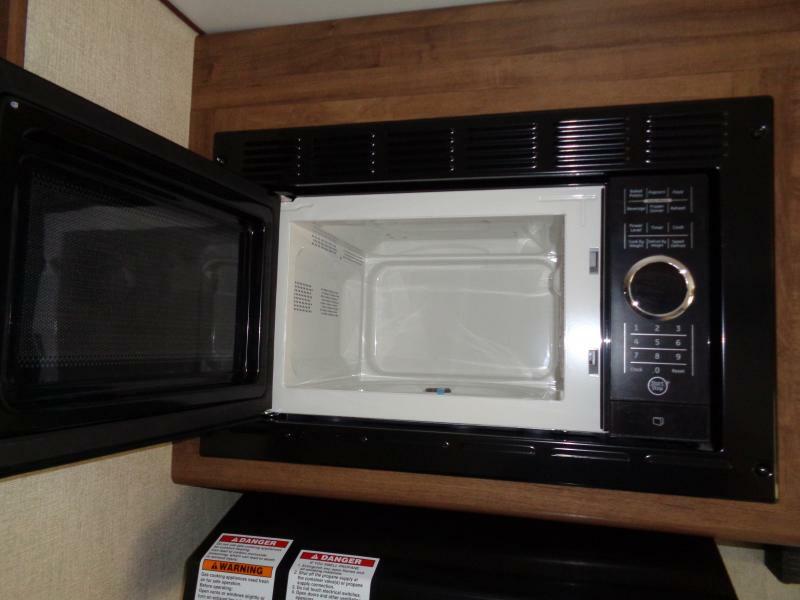 It is comfortable and has plenty of storage space for your dry goods and camping accessories. 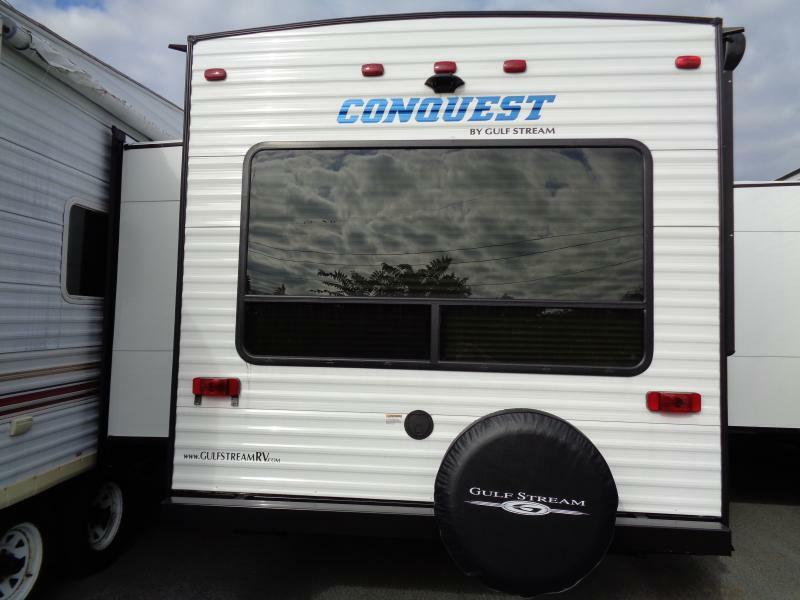 There is a master bedroom, two swivel rockers and jack knife sofa for the kids or tag along quests. 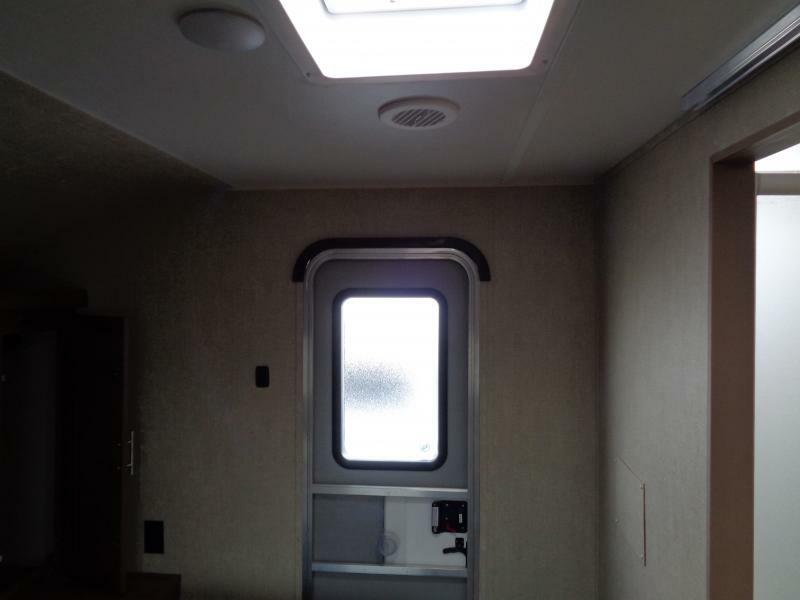 COME IN TODAY AND ASK ABOUR OUR SPECIAL FINANCING.